Orbenin Extra Dry Cow is an off-white stable suspension of cloxacillin as the benzathine salt in a long-acting mineral oil base. 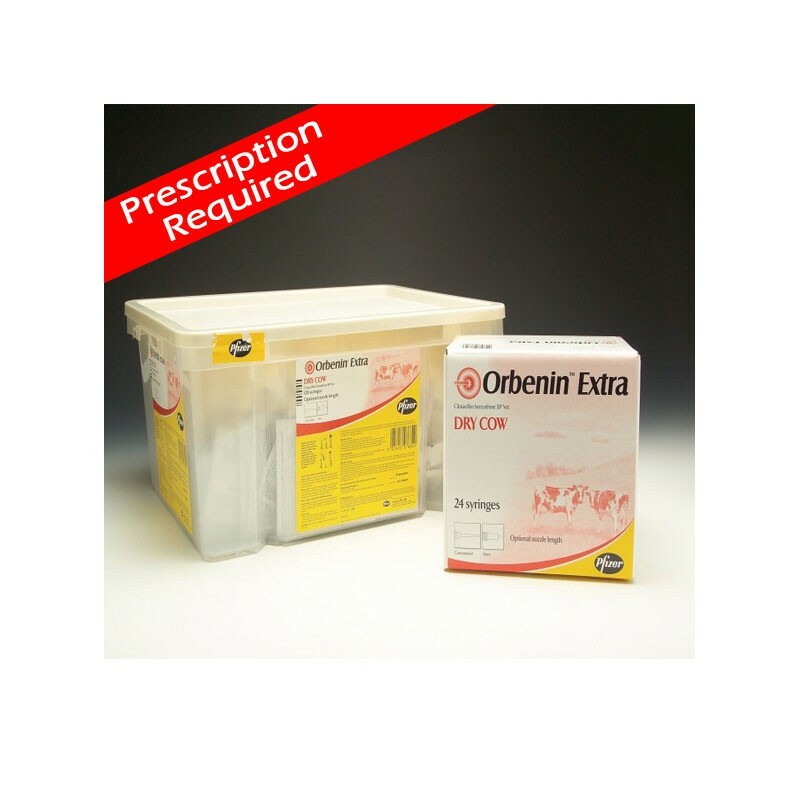 Orbenin Extra Dry Cow is an off-white stable suspension of cloxacillin as the benzathine salt in a long-acting mineral oil base, prepared under sterile conditions. It is presented in syringes containing 600 mg cloxacillin as the benzathine salt, in 3.6 g of suspension.